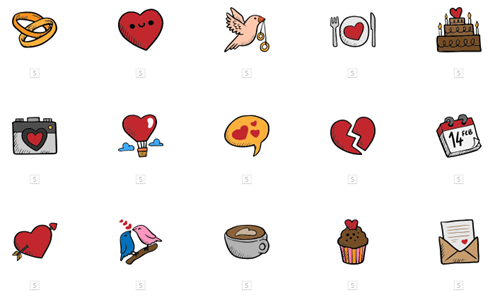 By: Nelly Vinnik posted on January 22, 2019 in Inspiration . 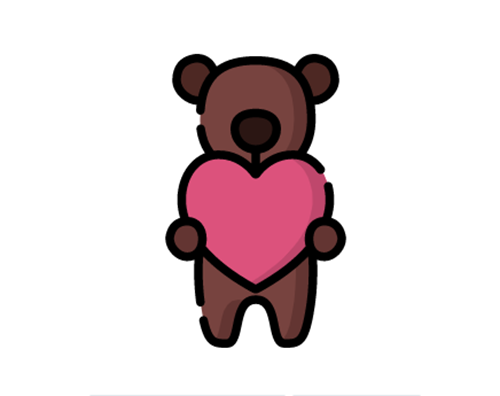 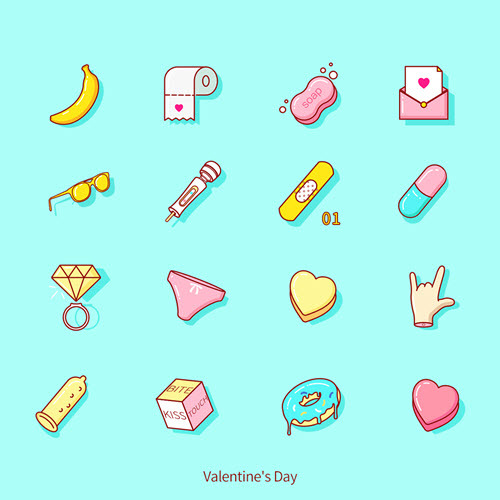 St. Valentine’s Day is almost around the corner and it means that if you plan or promote some St. Valentine’s Day dedicated event, it’s time to get started. 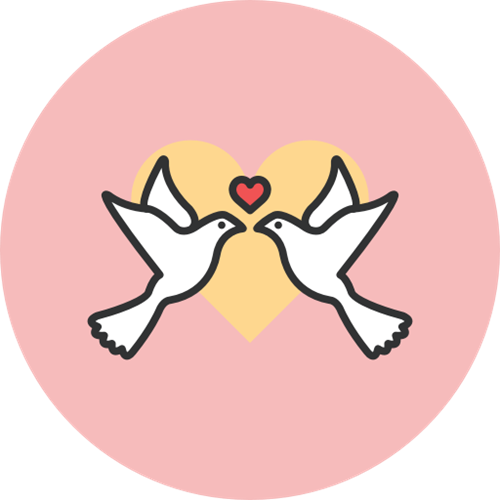 It is a special event when everyone is looking for love or wants to share the love. 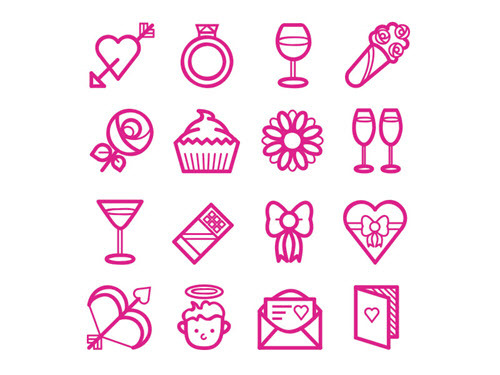 When it comes to the promotion, the best advertising options are flyers, brochures, banners, etc. 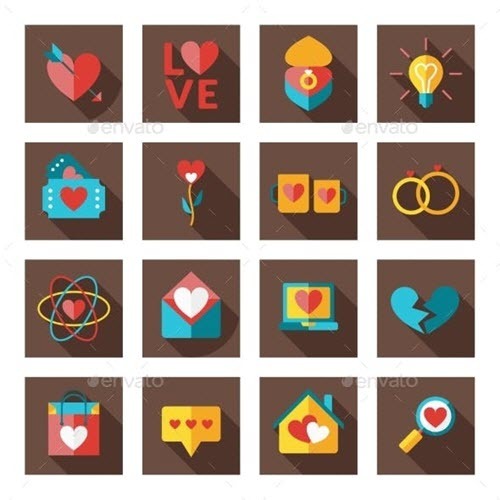 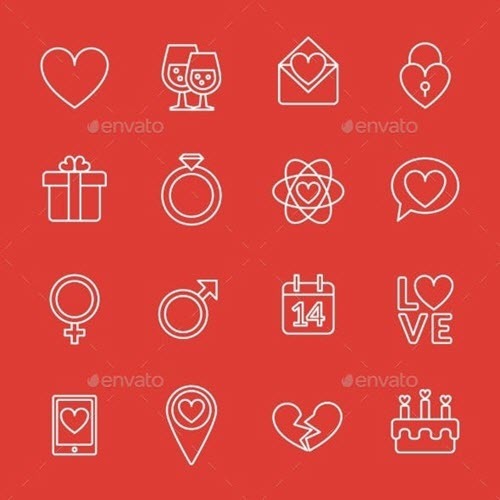 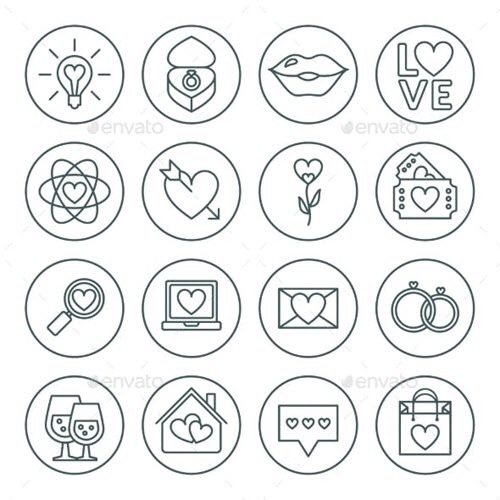 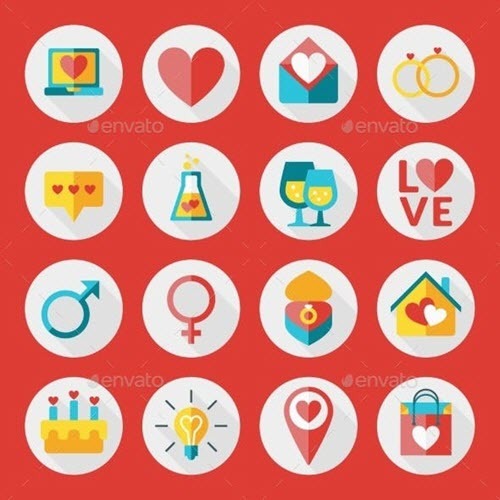 To make your promotional and advertising designs special and more attractive, we have compiled a list of 30+ High-Quality Premium and Free Icons Sets for St. Valentine’s Day, which will definitely add a romantic touch to any St. Valentine’s Day flyer, a poster, an invitation or a banner. 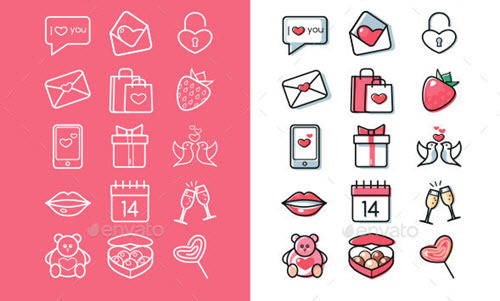 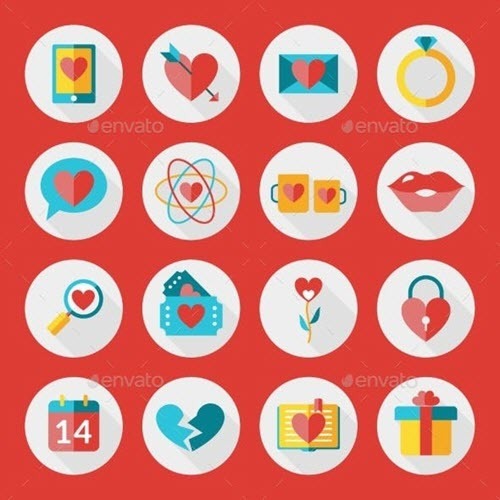 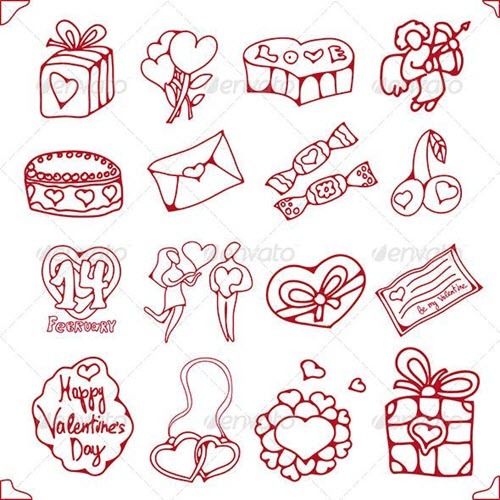 The below-listed collection of St. Valentine’s related icons and icon sets includes multipurpose heart-shaped and love icons, small love gifts, flowers, roses, glasses with wine, rings, winged cupids, birds, envelopes with hearts, etc. 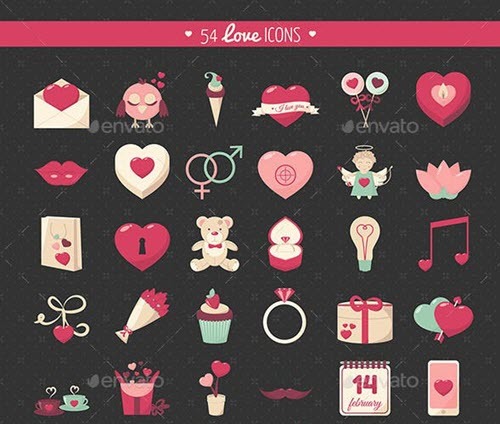 You can find any icon or icon set in one style, be it a retro, or minimalist modern icons. 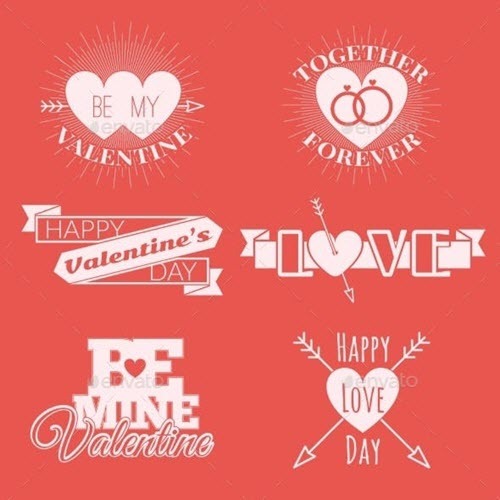 You can easily customize any of these free St. Valentine’s Day icons, change a color, insert it in St. Valentine’s Day flyer: Get Photoshop as part of a Creative Cloud single-app plan for just US$19.99/mo. 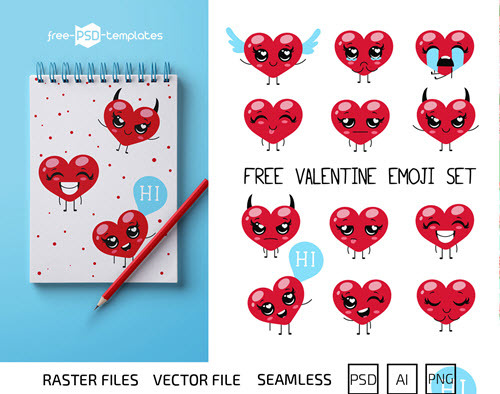 Our roundup of 40+ premium and free St. Valentine’s Day PSD templates and vector graphics will help you in creating awesome, beautiful flyer design, or social media post design dedicated to St. Valentine’s Day. 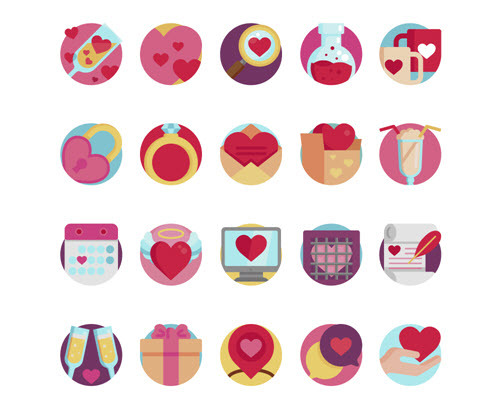 Whatever your design needs are, our website free resources are at your service. 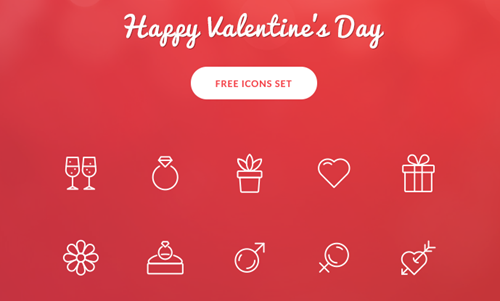 In the category of free PSD mockups, you can download multiangle photorealistic free mockups for effective presentations which your end clients will love. 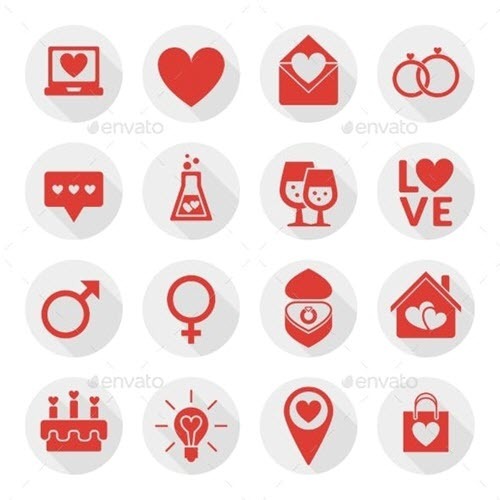 You can also use our free graphics in PSD and vector for any type of design project.